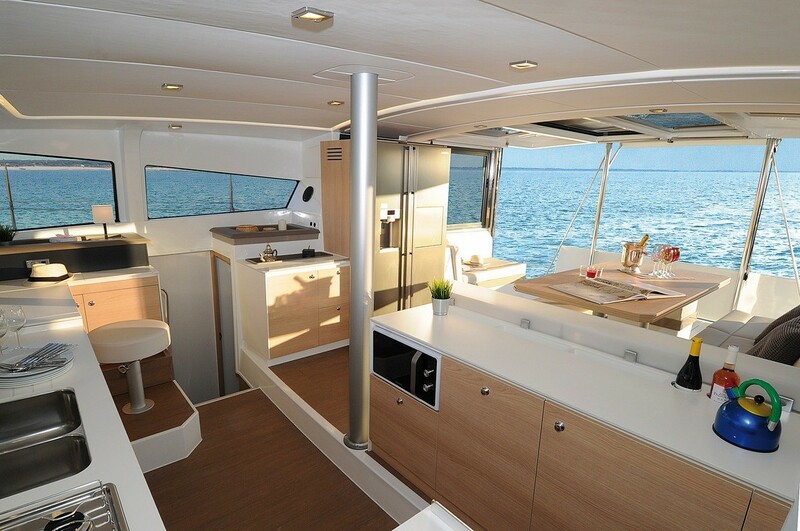 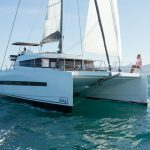 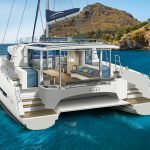 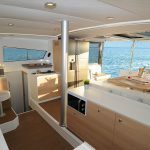 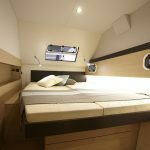 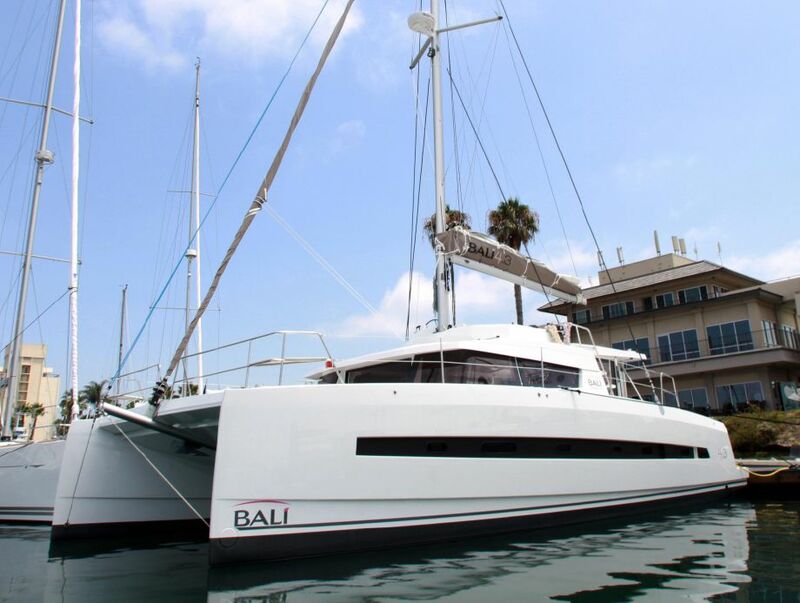 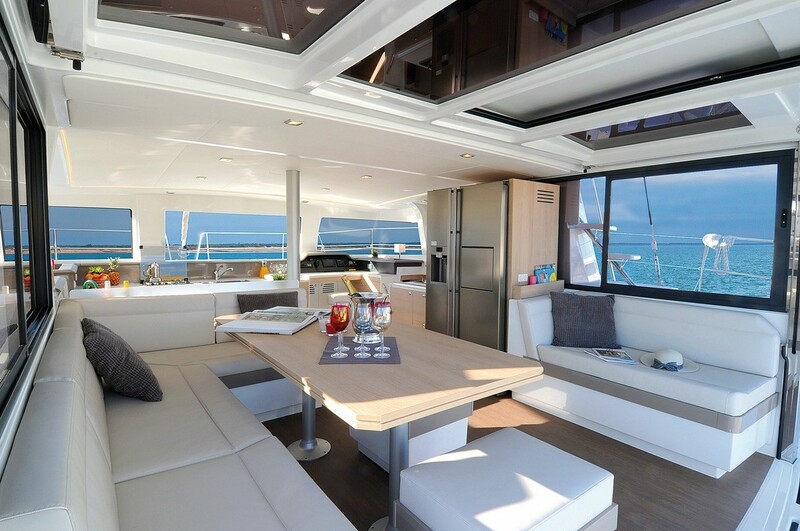 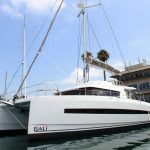 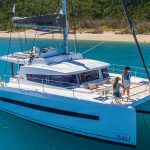 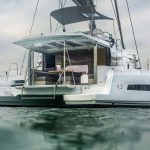 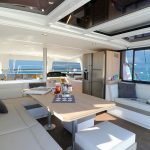 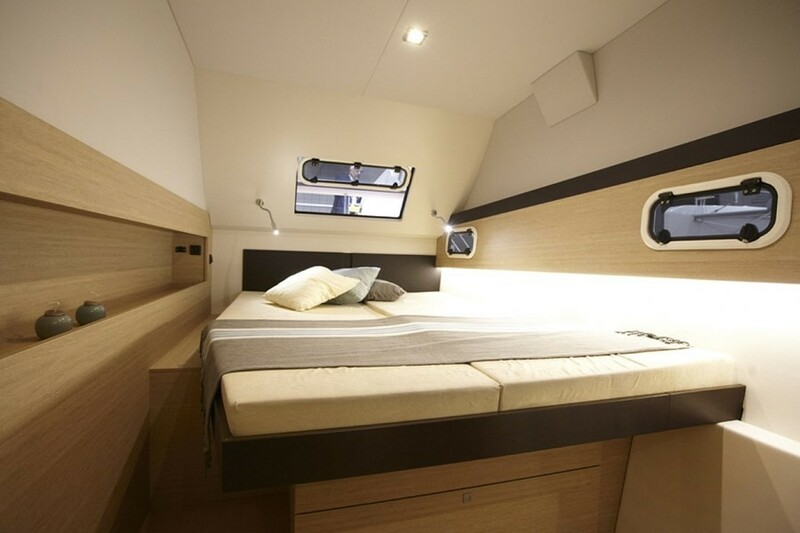 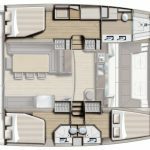 The Bali 5.4 is a very special catamaran and this particular boat is the last available in the Dream Yacht Charter fleet in the Mediterranean for 2019. 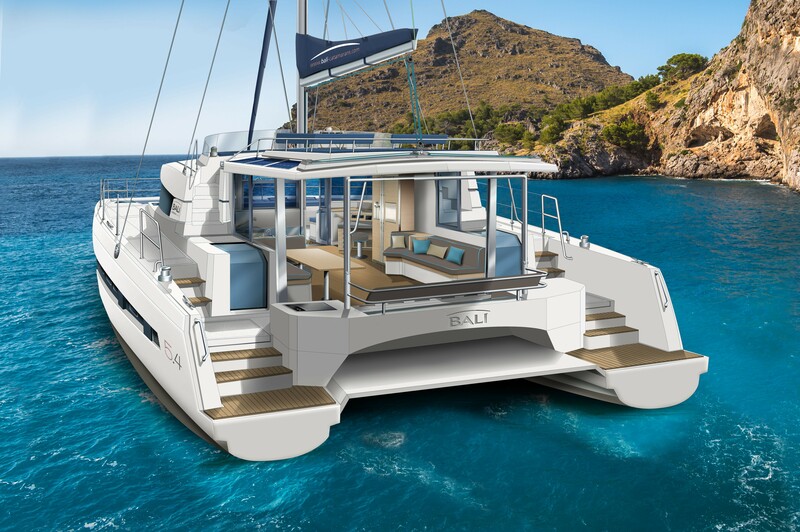 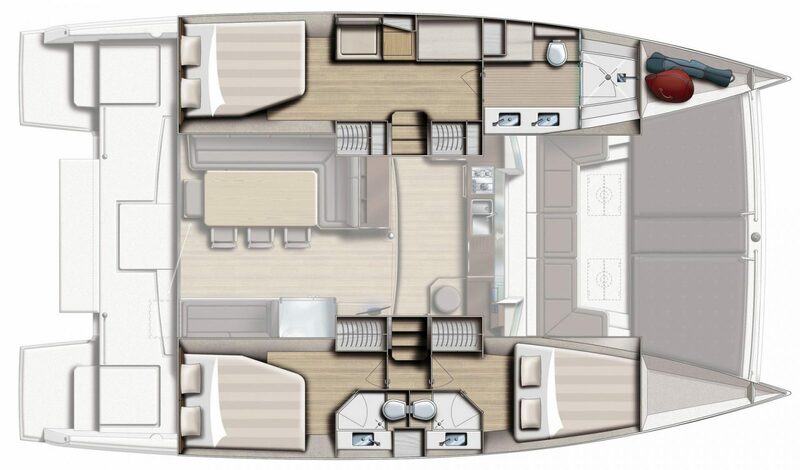 Available on our Dream Guarantee Programme with a guaranteed monthly income of €7,780 which equates to €513,524 over the 66-month term and up to 12-weeks per year owner use, purchase of this yacht also comes with reciprocal use of the Dream Yacht Charter catamaran fleet in over 40 Dream Yacht Charter bases worldwide. 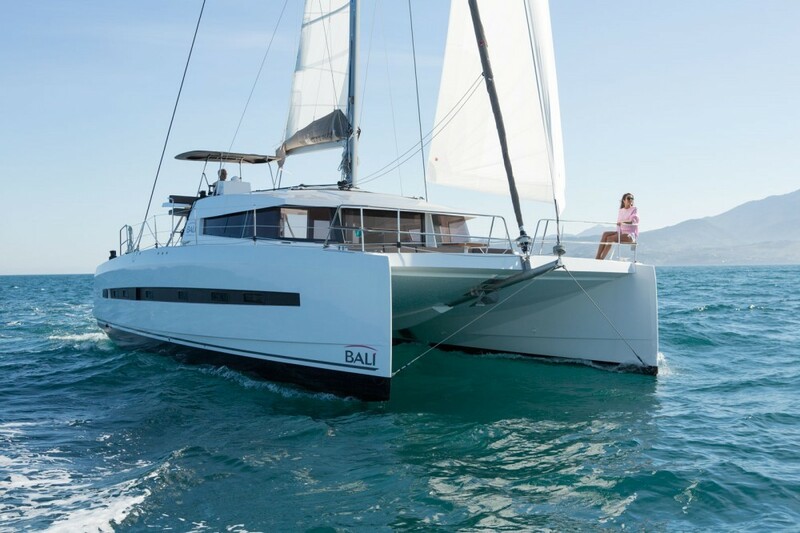 In addition to the Dream Guarantee Programme, the Bali 5.4 is also available on our Dream Performance programme. 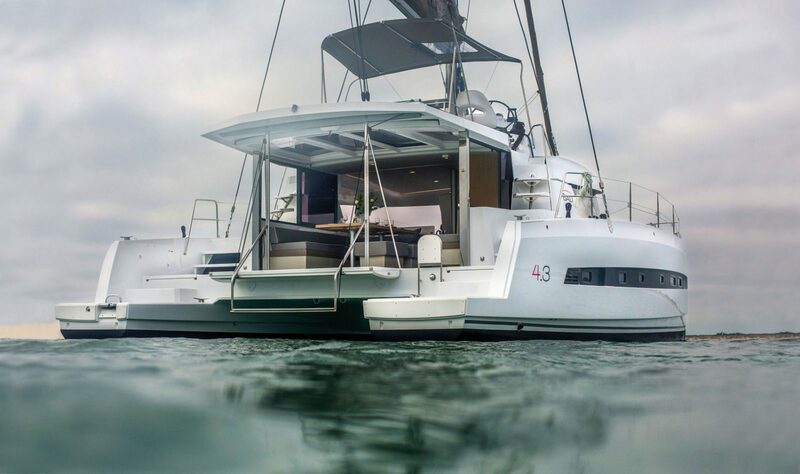 Marine finance is available on either programme and it’s worth knowing that because the marine finance is through a large French bank and we are dealing in Euros the APR is lower than the equivalent Sterling transaction by quite a margin.